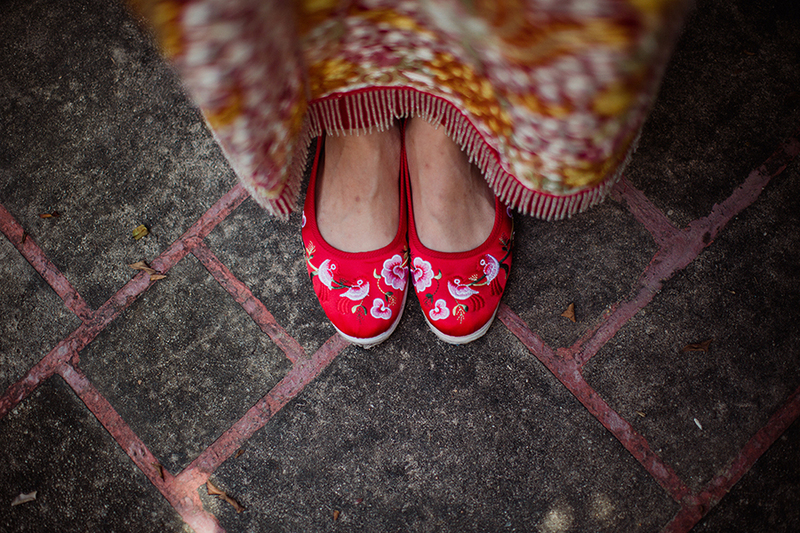 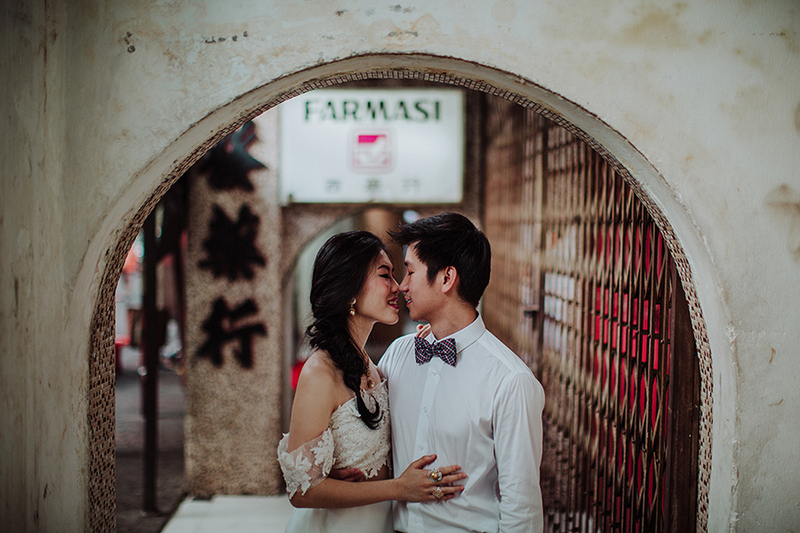 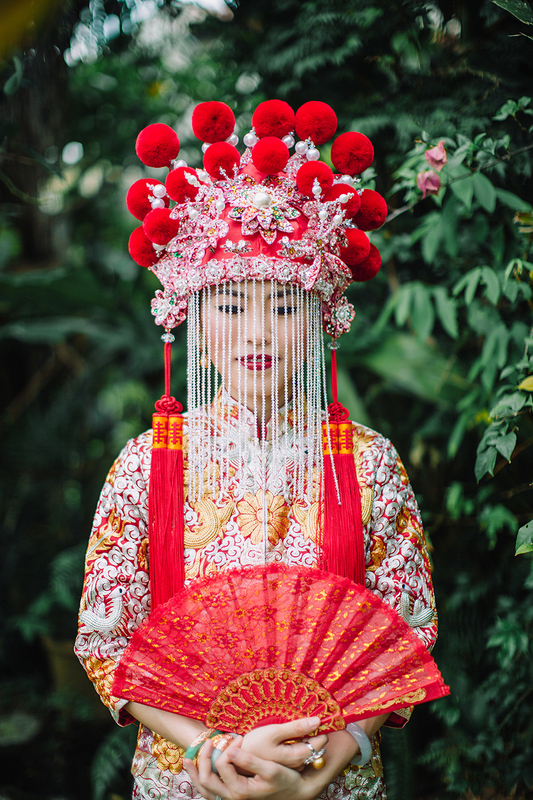 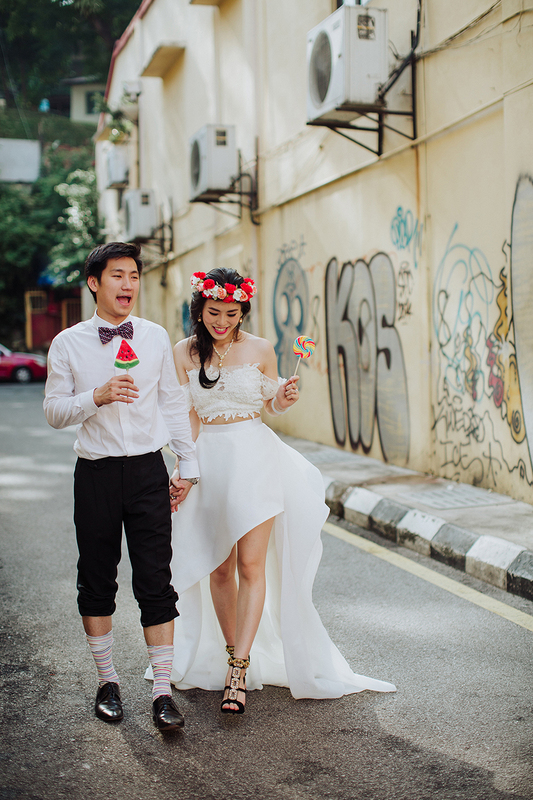 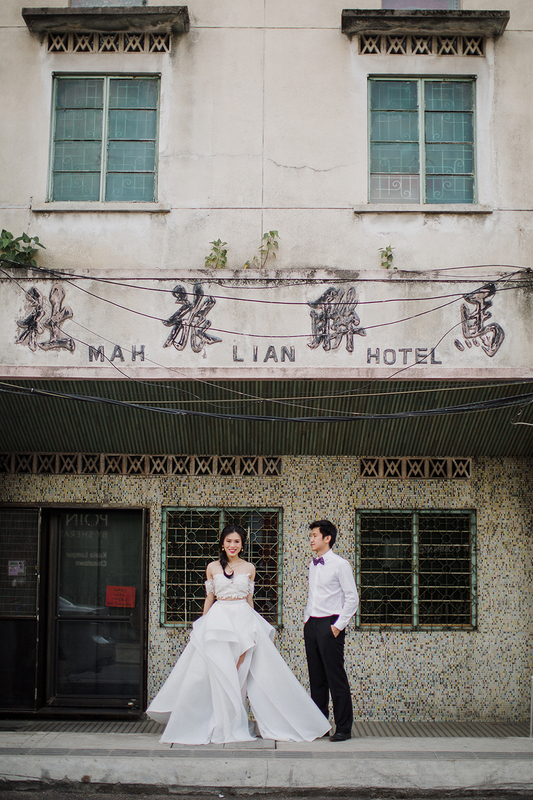 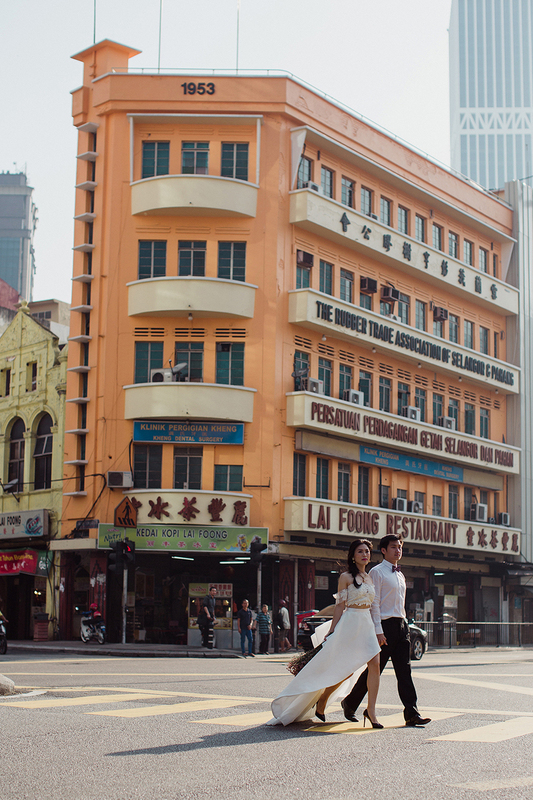 Ser Siang and Sze Liang hit the streets of Chinatown in Kuala Lumpur with photographer Hellojanelee and went on a journey that would take them through back alleys, shop fronts, a McDonald’s, and ultimately back in the comforts of Sze Liang’s backyard. 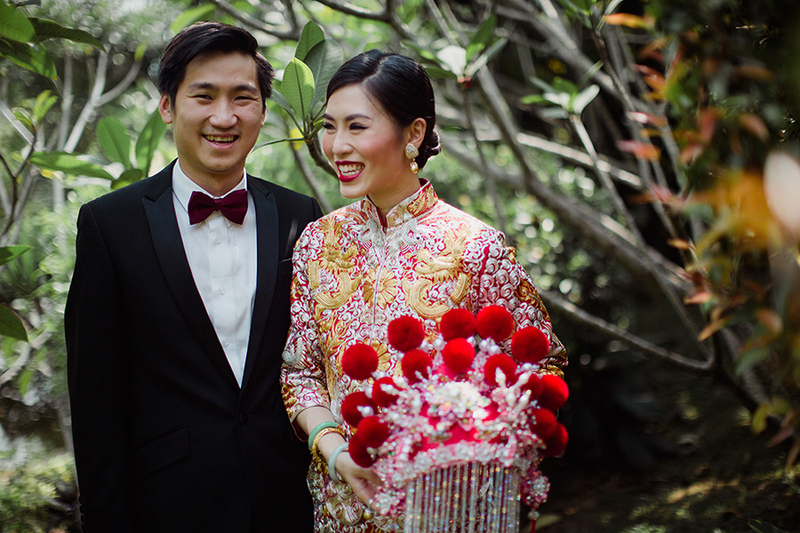 “We were introduced by a mutual friend during a wakeboarding outing two years ago. 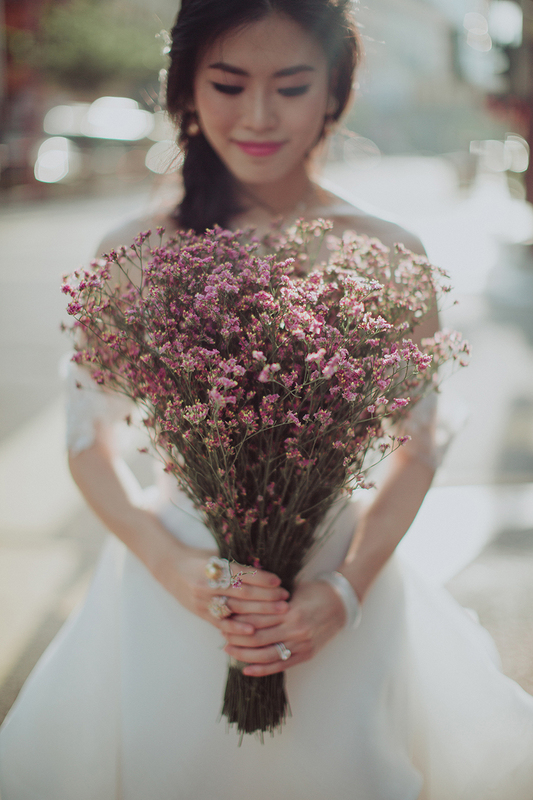 We actually have a lot of mutual friends, but for some reason we’d just never met. 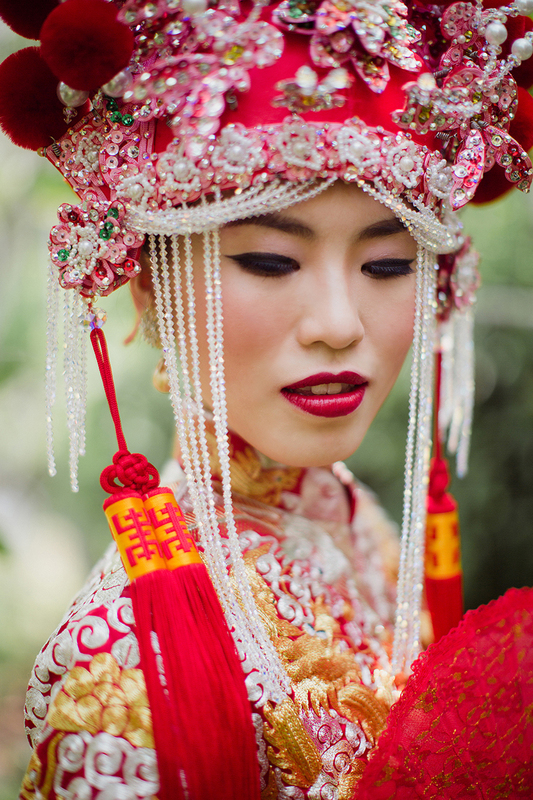 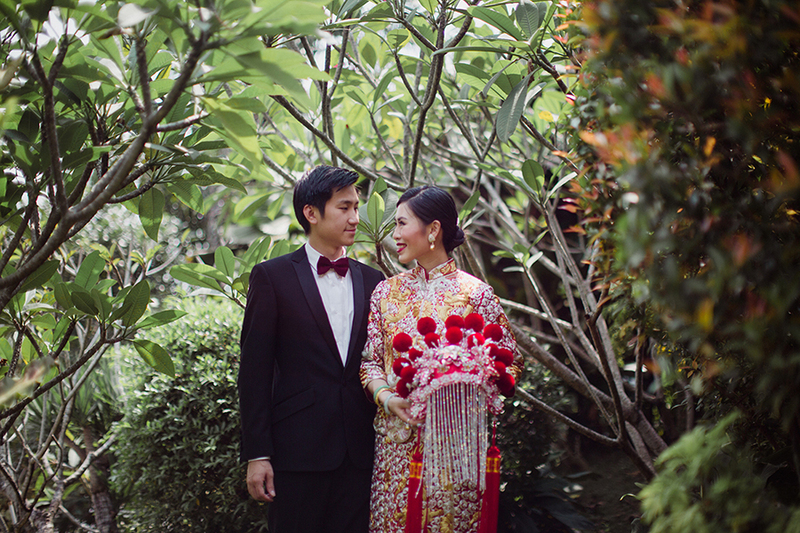 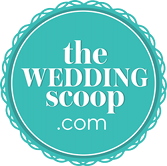 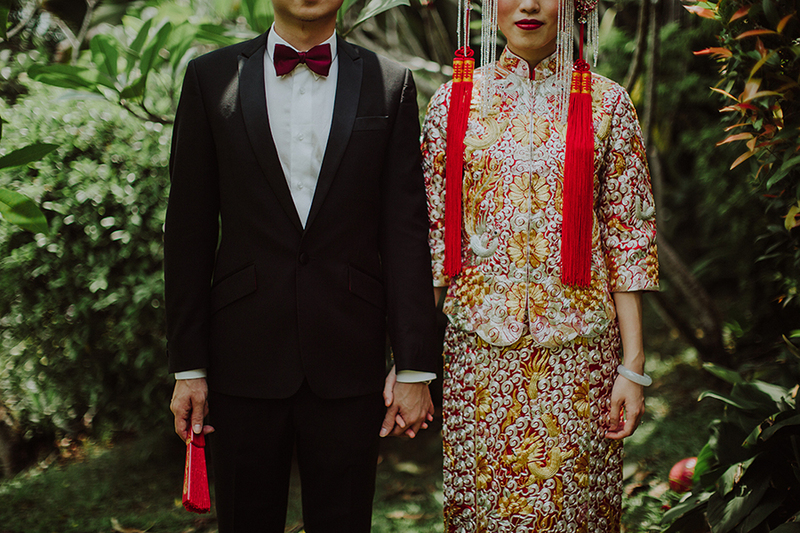 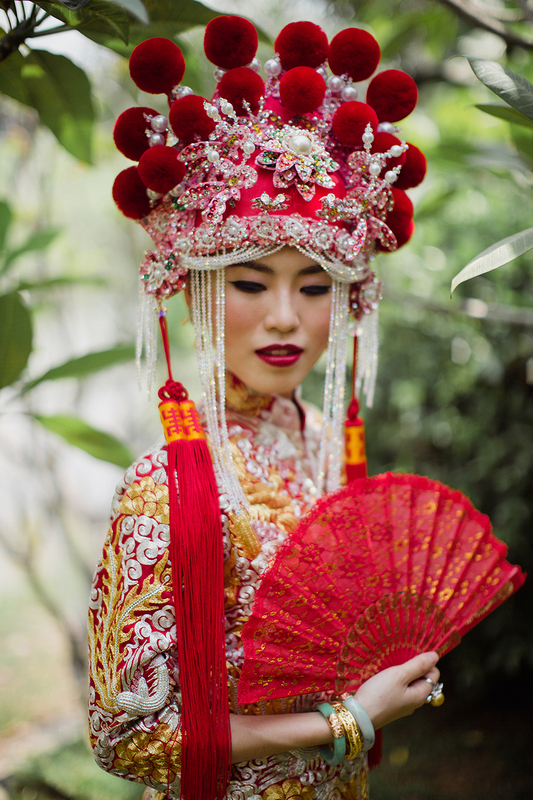 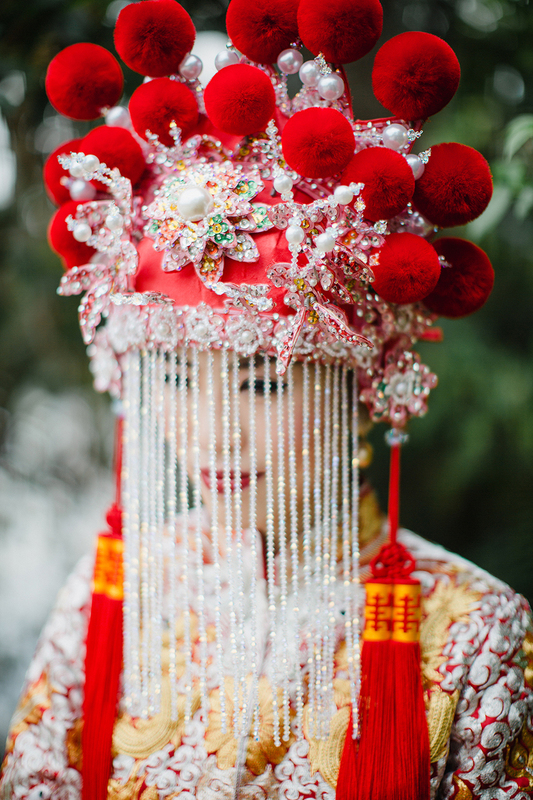 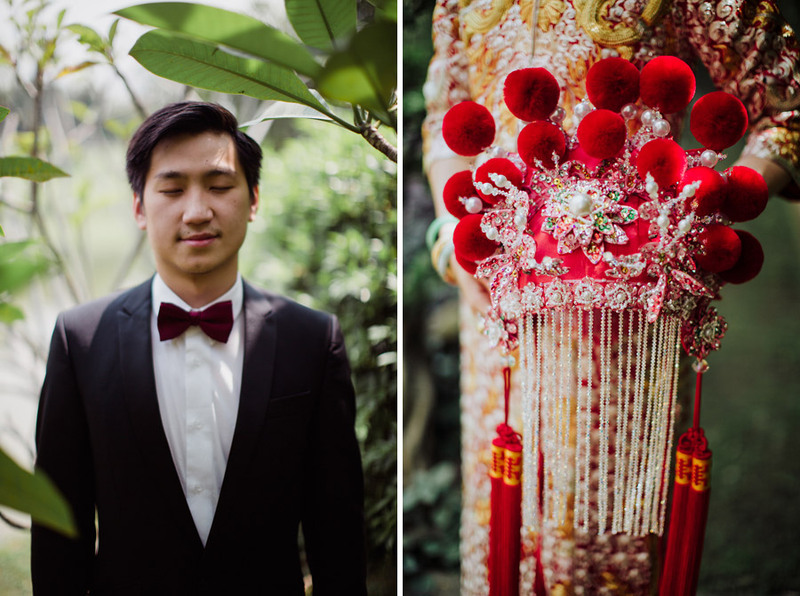 What was the inspiration behind your traditional Kua shoot? 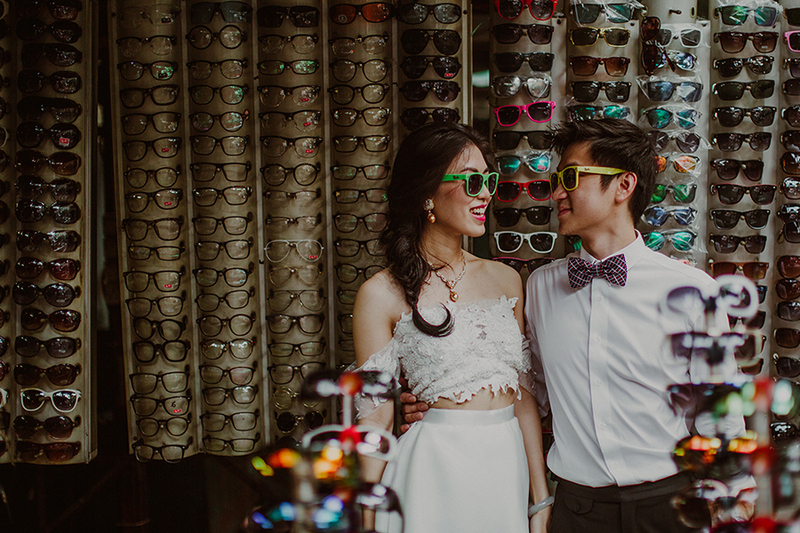 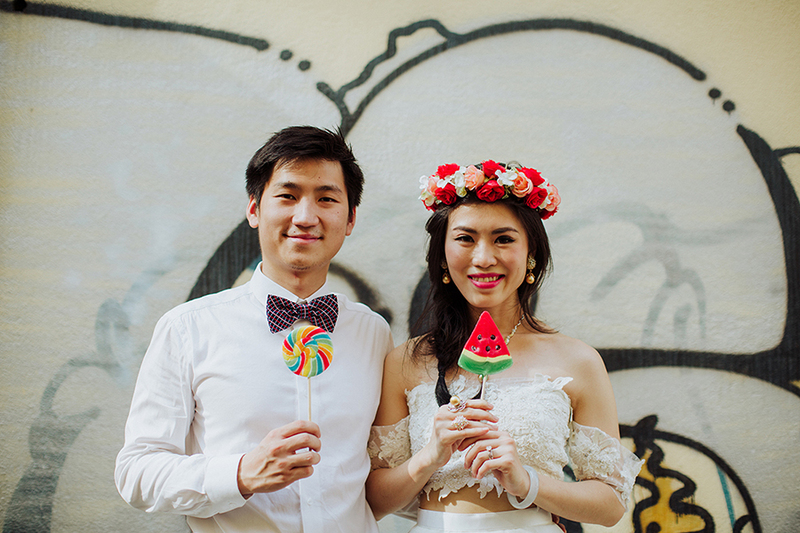 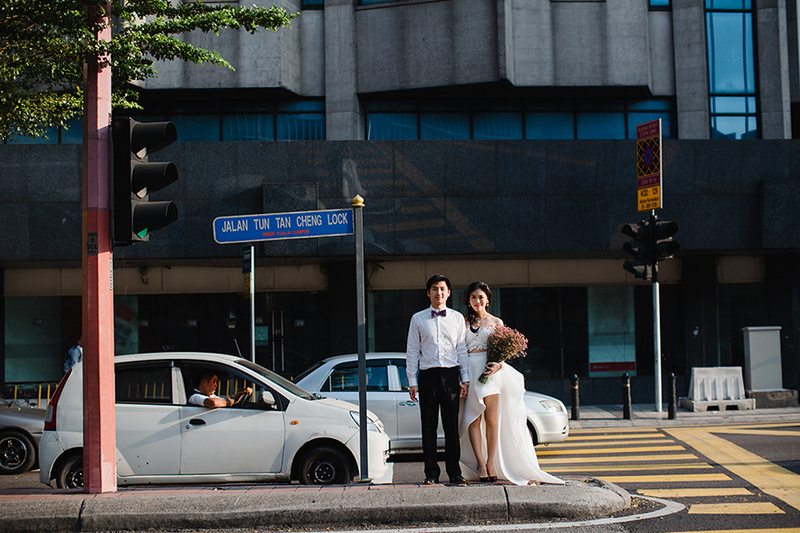 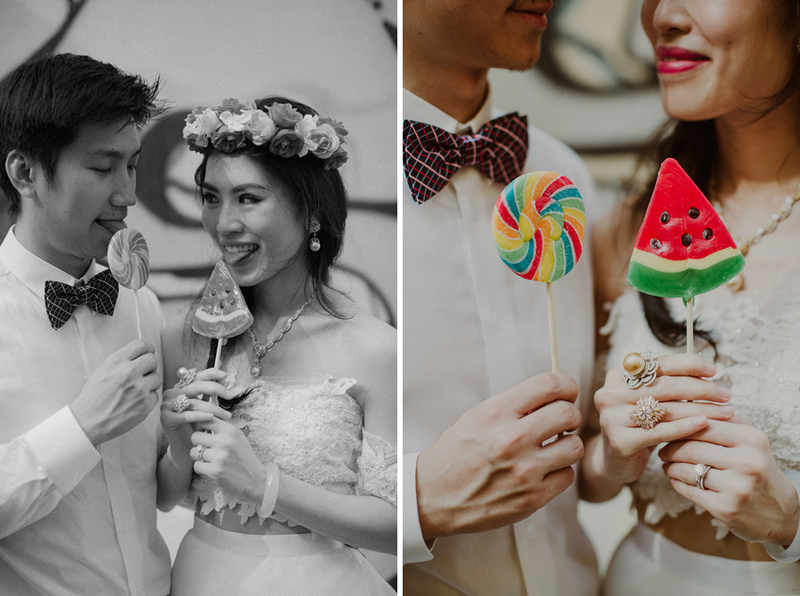 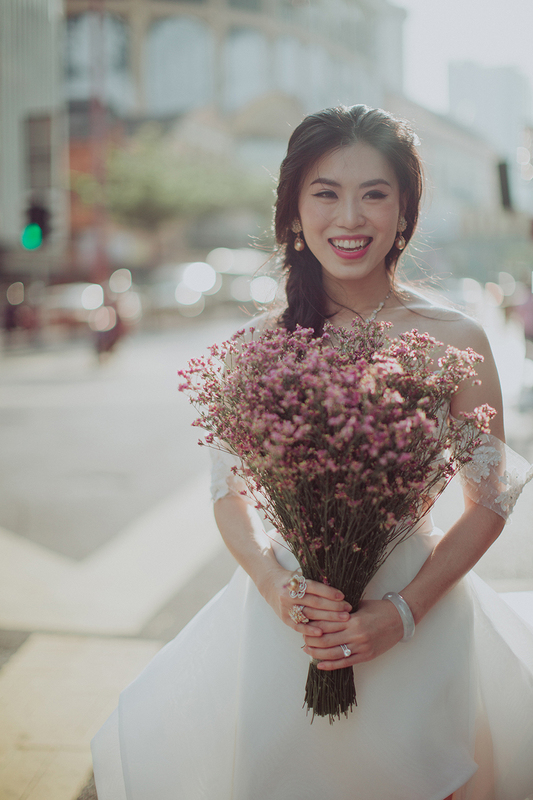 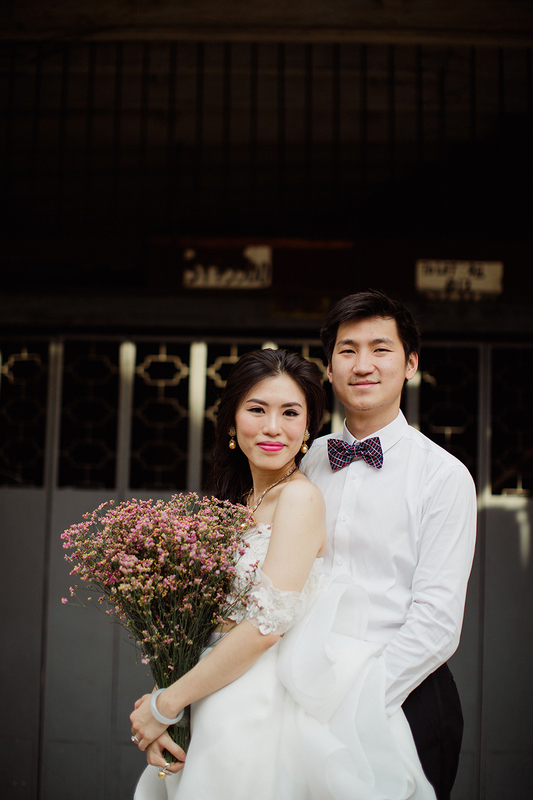 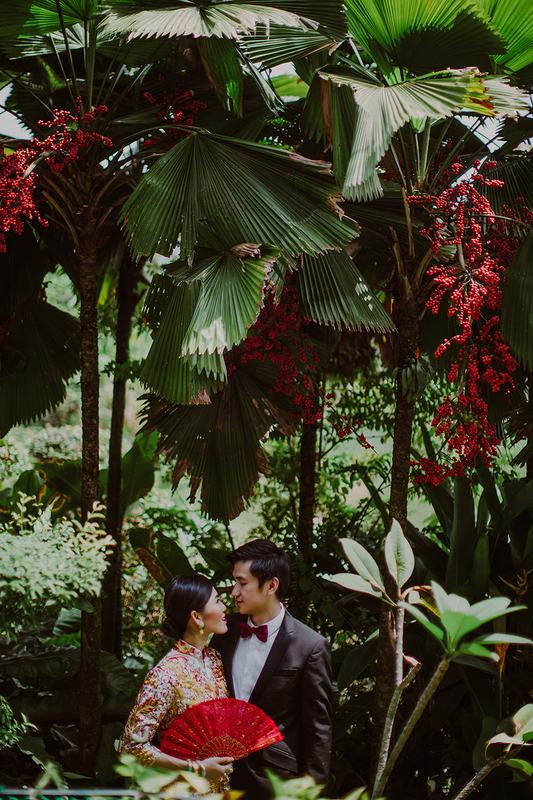 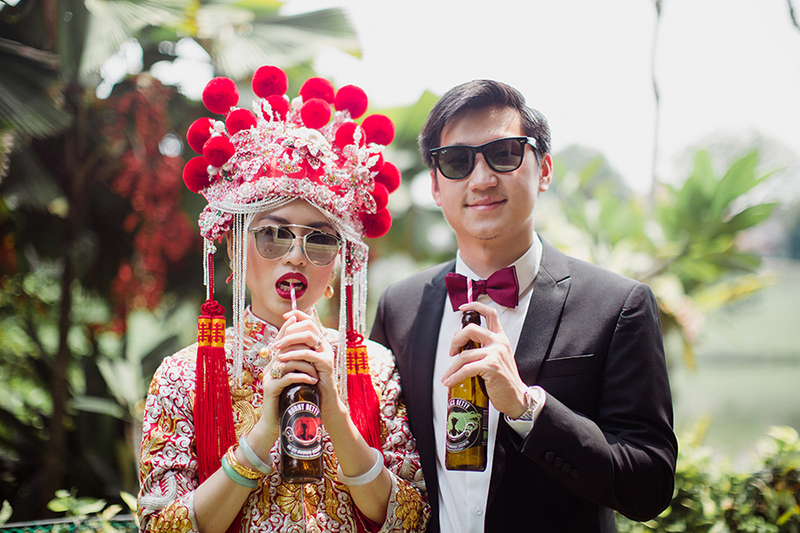 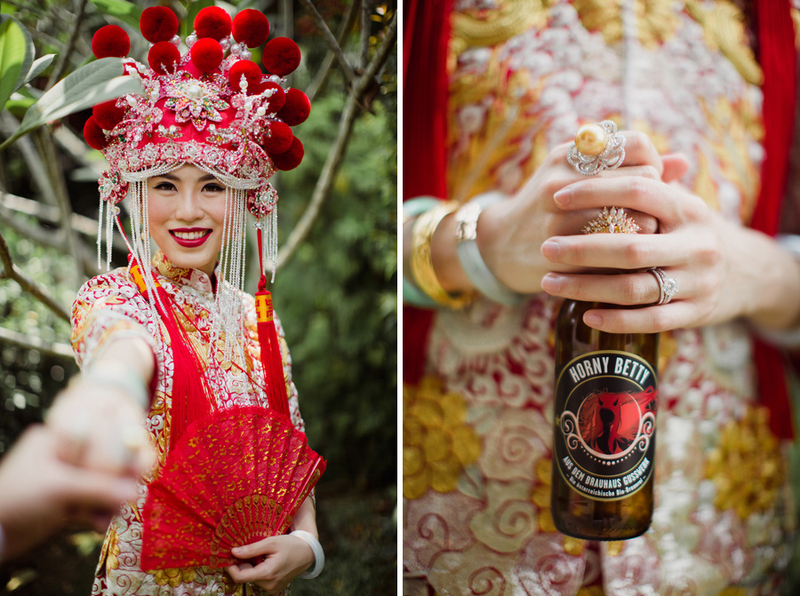 Thank you for sharing your engagement photos with us, Ser Siang and Sze Liang!